Yep, the little town that could made history in more ways than you realize. On this day in 1928, the legendary Graf Zeppelin completed its first ever Transatlantic flight, flying from Friedrichshafen, Germany to Lakehurst, New Jersey in about 111 hours. Capt. Ernst Lehmann was in command of this historic flight. Eight years later he’d be on an even more famous flight: the crash of Hindenburg. Sadly, he would not live to tell his story; Lehmann was one of the causalities of the disaster. 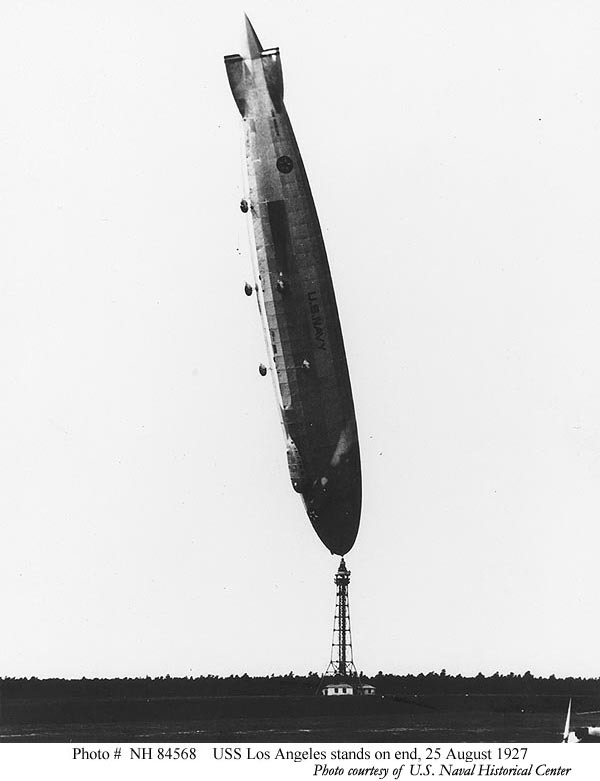 The famed Graf Zeppelin landed in Lakehurst at around 5:28 p.m., making Lakehurst the destination for the world’s first ever Transatlantic flight by a passenger airship. That picture stunned me when I was a kid and still stuns me today. And no one was hurt! You can see more awesome photos like that one, along with lots of cool airship history, in Lakehurst: Barrens, Blimps and Barons, my book on the history of the Pine Barrens town of Lakehurst. You can also follow my Facebook page on Lakehurst history, if you’re so inclined. And please, help spread the love!